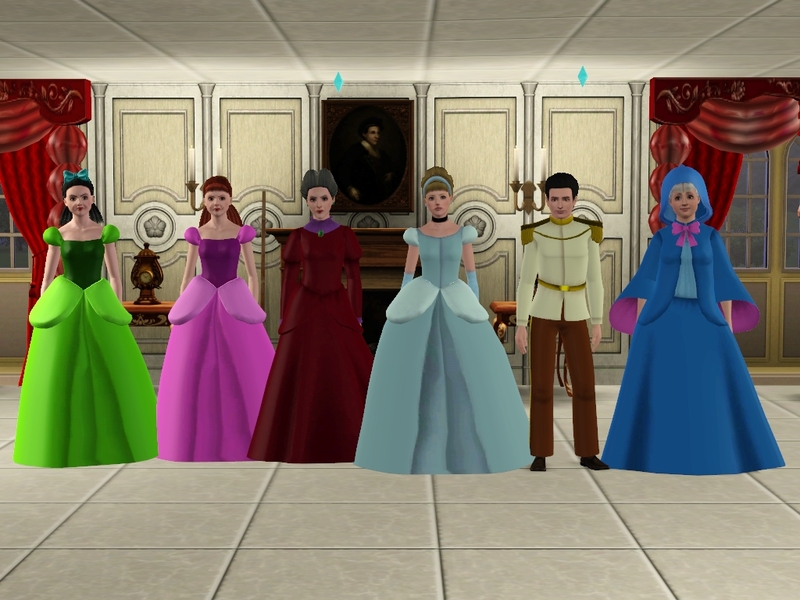 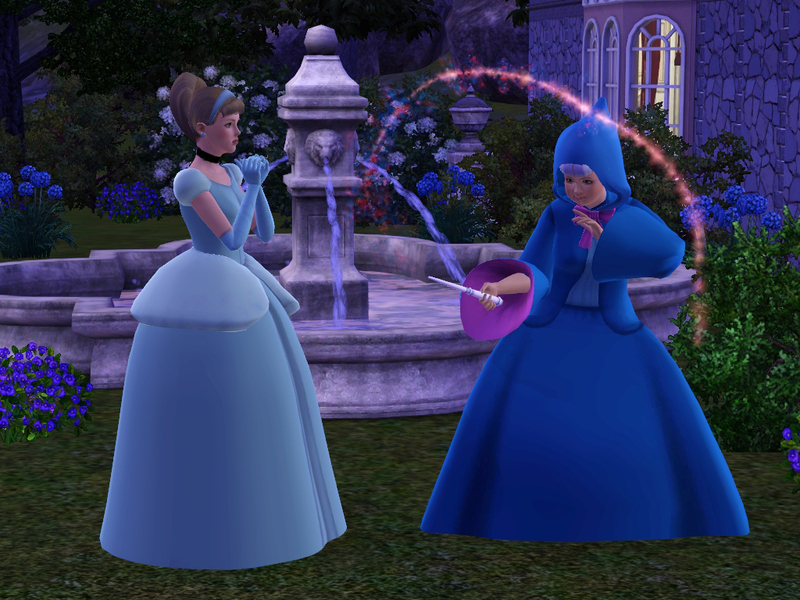 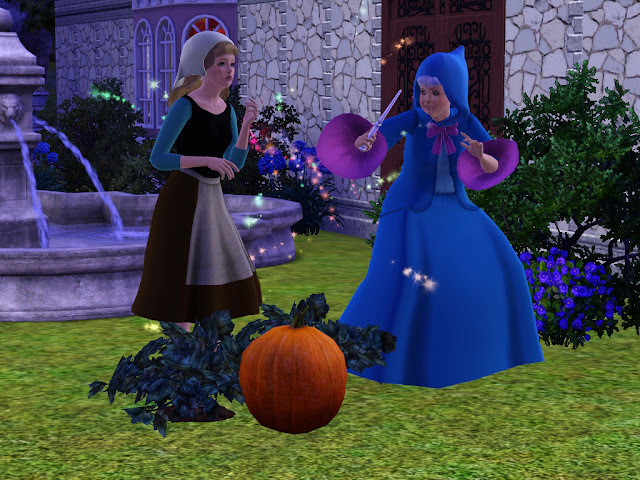 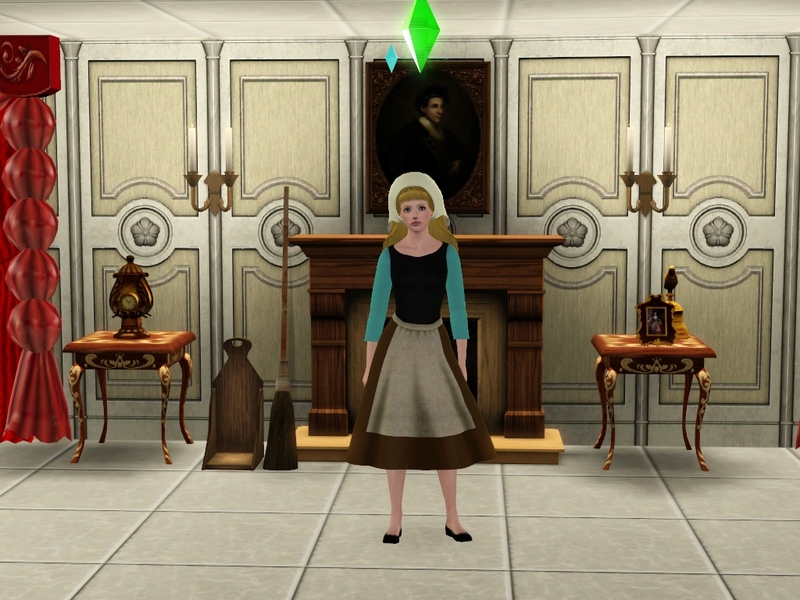 I have made Cinderella's characters. 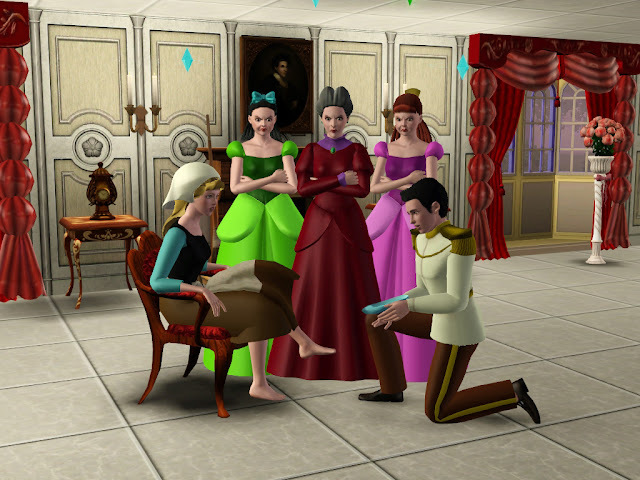 I'm sorry but I don't play the Sims 4.
you forgot cinderella 2 shoes and lady Tremaine shoes and two stepsisters shoes and Fairy Godmother shoes and prince shoes?? 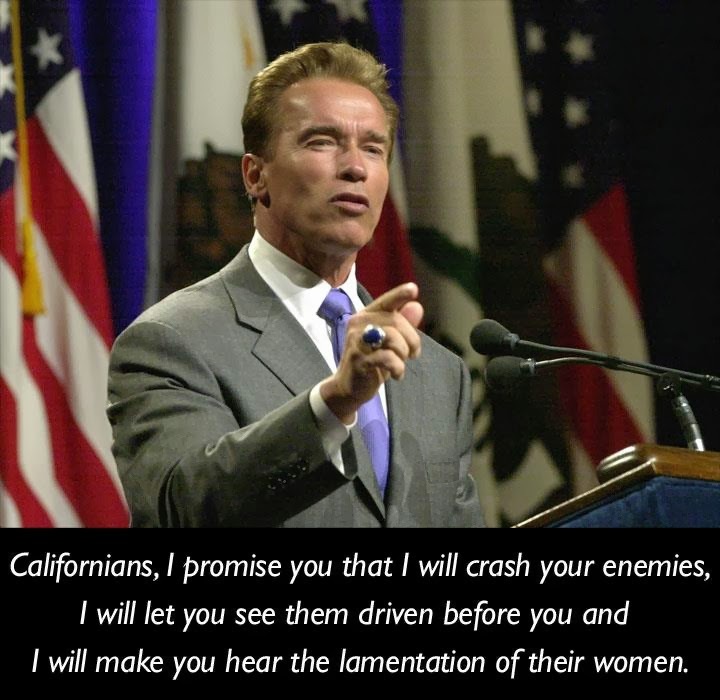 also could you make prince father too. 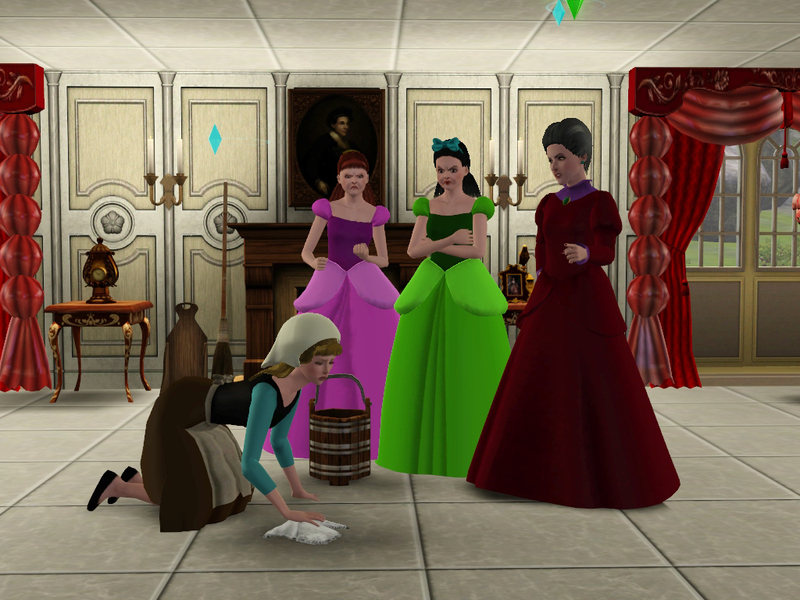 Drizella and Cinderella work version's doesn't work! 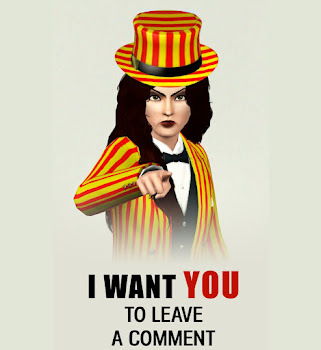 How can i make it work?? 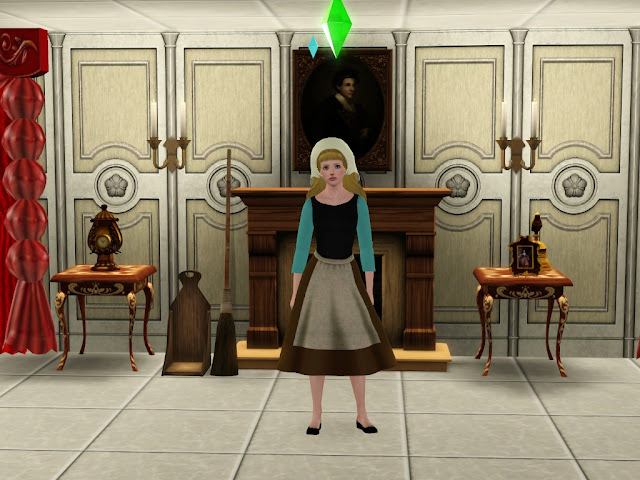 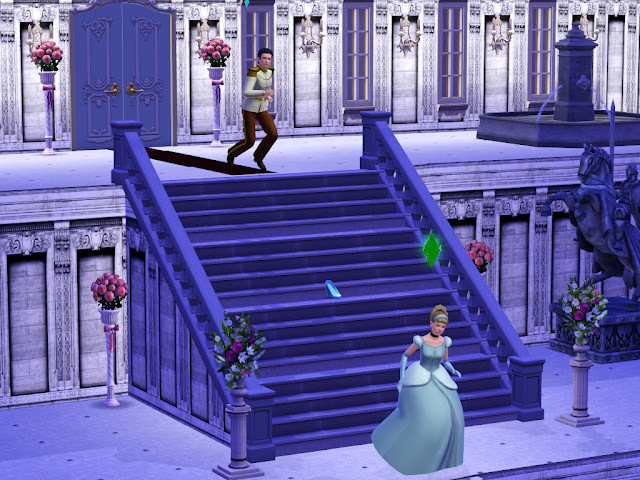 Extract the Sims3pack with this program, and install the Sim file in you savedsims carpet.